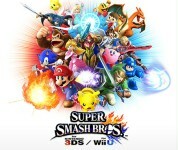 Check out 50 must-see things in Super Smash Bros. for Wii U before the game's release on December 5th. Click on the videos to watch them again at any time! 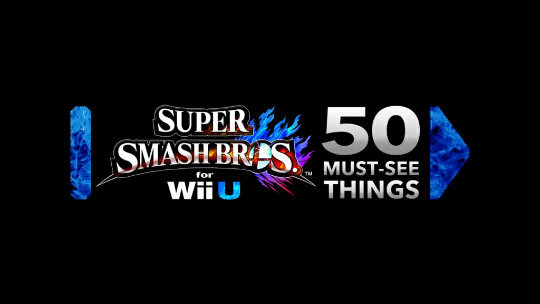 Check out 50 things to knock your socks off in Super Smash Bros. for Wii U, coming to Europe on December 5th. Warning! Challenger approaching! 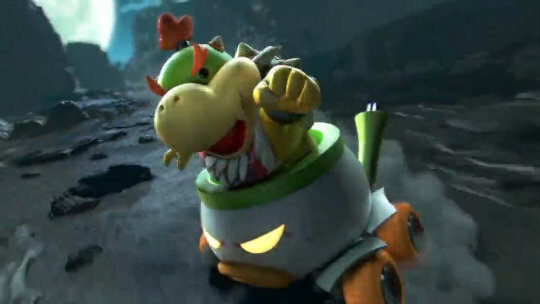 Bowser Jr. blasts into action in Super Smash Bros. for Wii U and Nintendo 3DS. 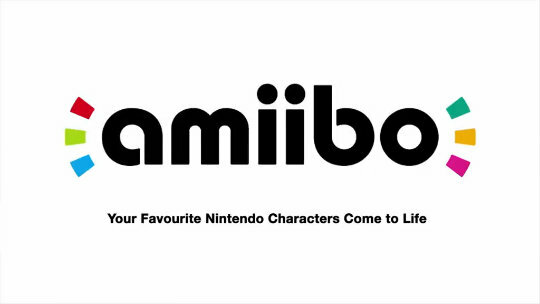 Find out more about how amiibo works! The first batch invades stores on November 28th.